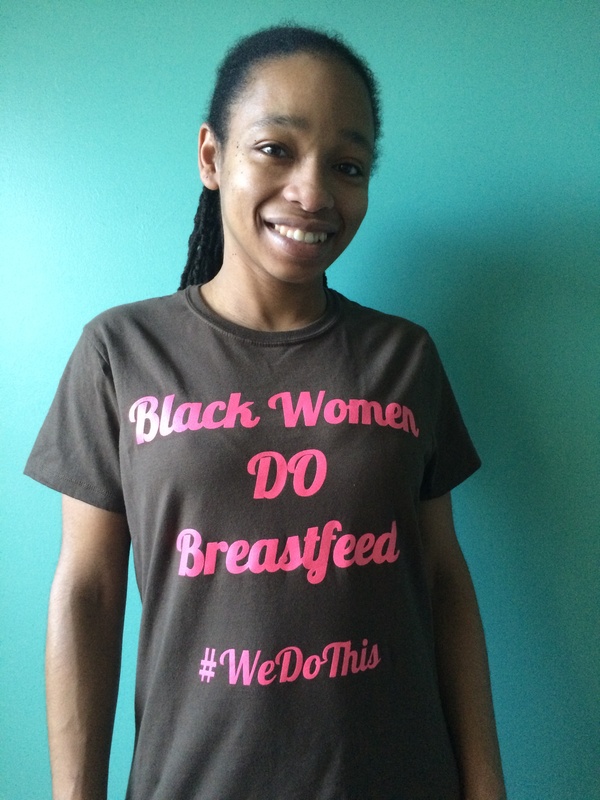 In 2010, Nicole Sandiford created Black Women Do Breastfeed in order to bring needed visibility to the community of Black breastfeeding women. She has successfully breastfed two children, one of whom is still nursing. She currently resides with her family in beautiful North Carolina. Her interview will be recorded on Valentine’s day (2.14.15) at 2pm and will air the following Monday! Please be sure to submit questions to us before then! Next > Welcome Vanessa Simmons! !